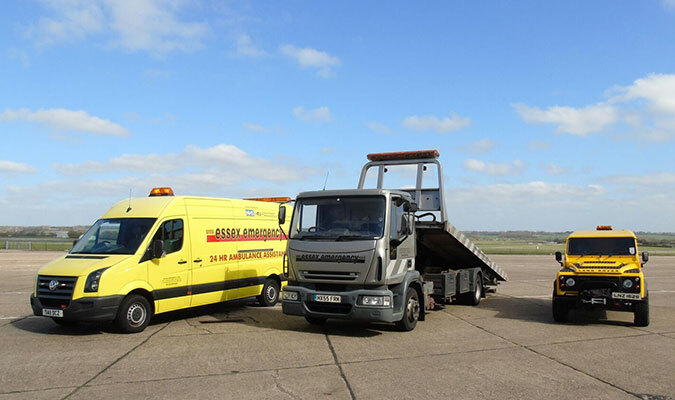 Service, Breakdown & 24 Hour Assistance, MOT, Full Bodyshop Ambulance Facilities, 200 Vehicles for Hire, New Ambulance Conversions and Bespoke Vehicles built. 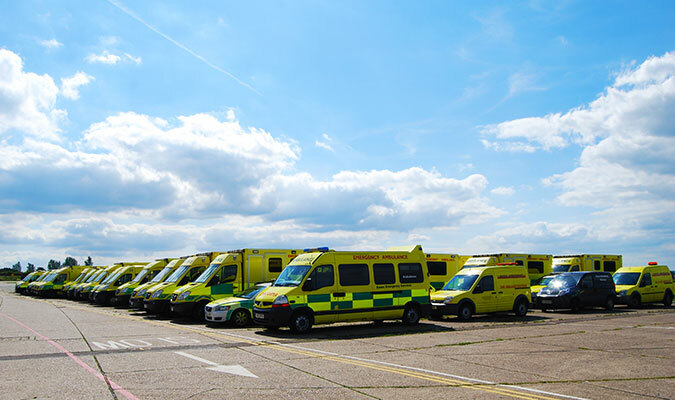 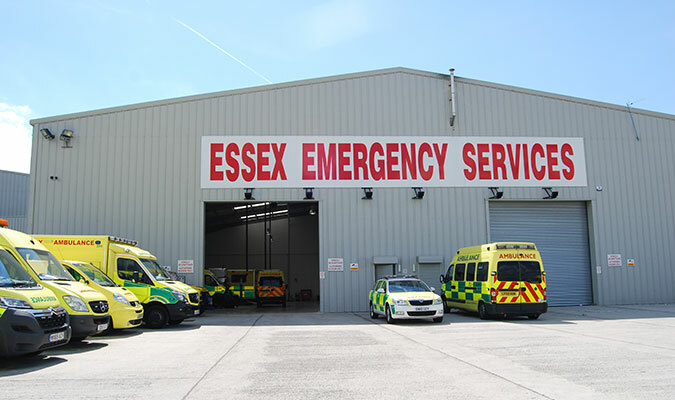 For almost two decades, we have focussed on delivering a first class 24/7 Ambulance Assistance service that ensures those front line emergency vehicles never fail in their vital service. 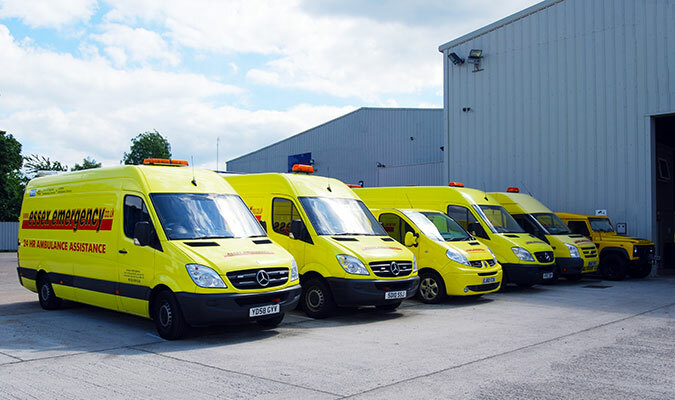 We continually invest in our people and facilities so that we bring you the best service and standards possible.